Welcome to the Pine Logging website. 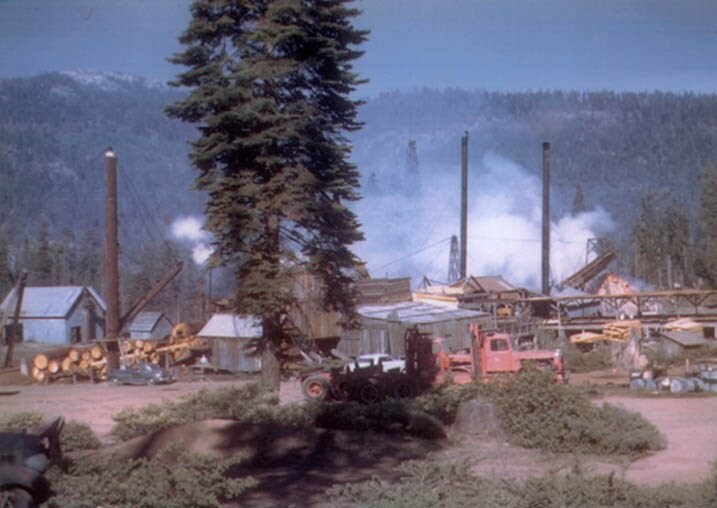 Pine Logging Company of California was a lumber mill at Dinkey Creek, California. Built in 1937 by Robert Grimmett and Jim Rohrbaugh, it operated until 1979. This contains photos and stories contributed by former employees, their families and other friends of Pine Logging. Help us create this website. If you have any photos or stories about time spent at Pine Logging, please send them to annr@pinelogging.org.